This is a brand new flavor you can find at local grocery store. 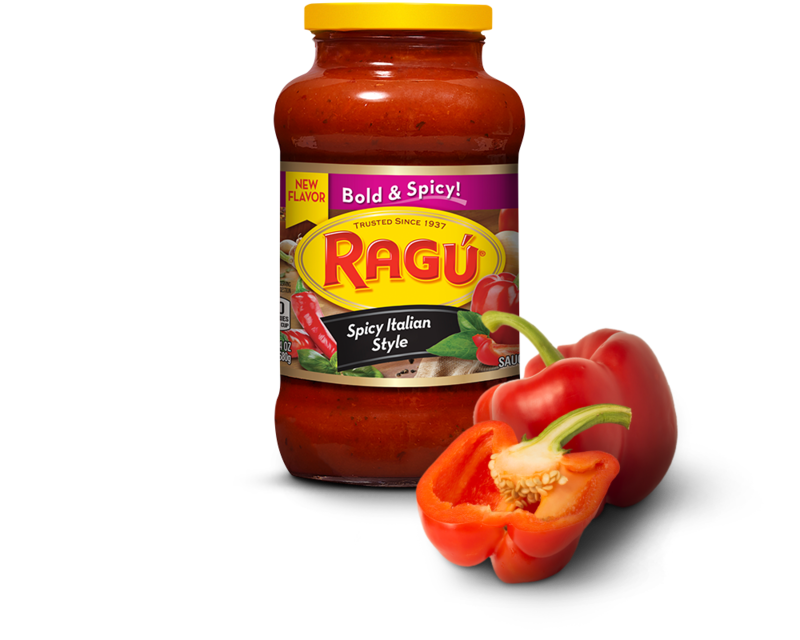 I do not do many pasta sauce reviews, but since this was spicy I just had to try it. I served this with some cut up pork and thin spaghetti. This pasta sauce was actually spicy. It did not give me a wattery eyes, but it did give me enough to do a nose blow. I thought it had solid flavor. I give this pasta sauce a big thumbs up. This interests me. Thanks, Kleenex!